In this week’s episode our host, Stephanie Kay Atwood, runs solo from across the border in Mexico with a tried and true training strategy for Boston Qualifying (BQ’ing): Run-Walk. That’s right. 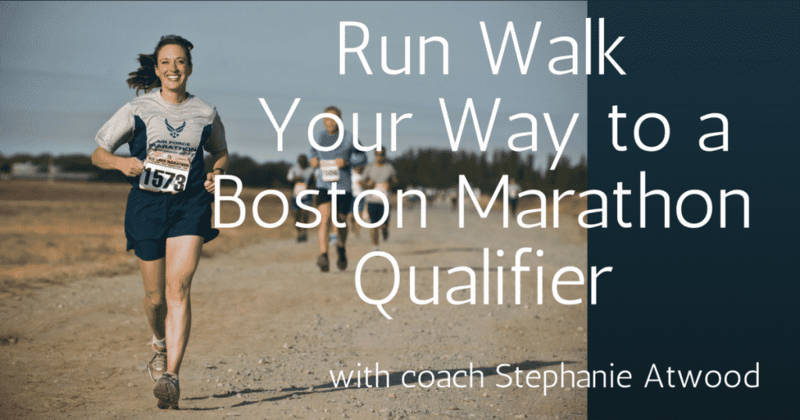 By using run walk, over-distance training and only 3 days of running per week, Stephanie and other athletes she has coached have successfully BQ’d using this training method. Stephanie has been running for about 50 years and coaching for over 30. 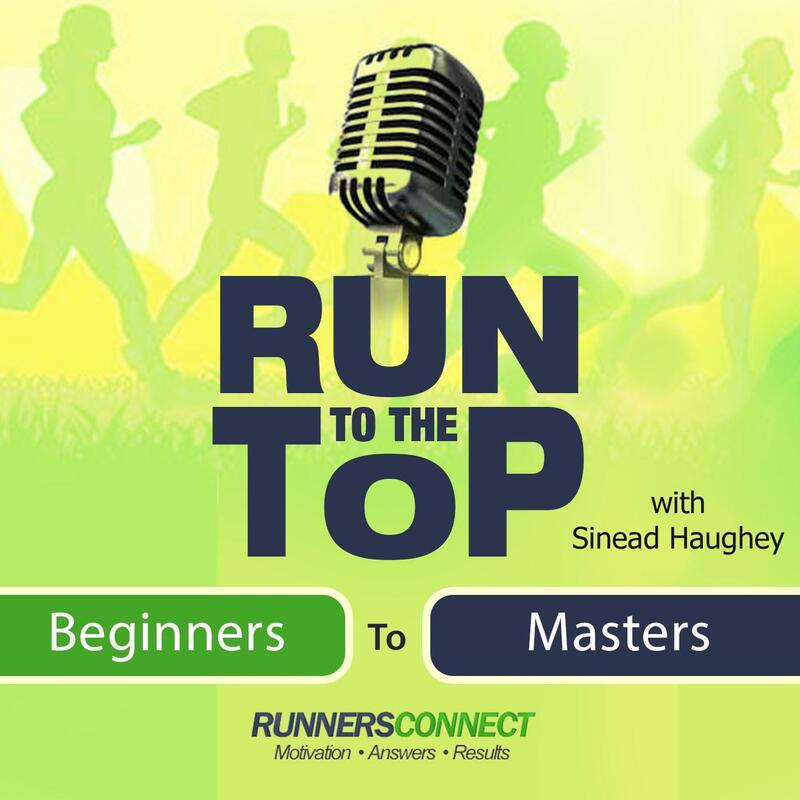 She has national certifications as a nutritionist, personal trainer, and distance run coaching with Road Runners Club of America (RRCA) and US Track & Field (USATF) Levels 1 and 2. And she has qualified for Boston multiple times starting in 1976. In this episode Stephanie shares how run-walking with a time-goal in mind can help you BQ, how this training minimizes injury risk, explains what ‘periodization’ is and why it’s helpful and how she uses a pace chart to create a training plan for athletes to achieve a Boston qualifying time. Stephanie has generously offered a personalized pace chart to us and she tells us more about that easy process. This podcast may just change the way you approach your marathon training. What is your favorite local training run (location, starting point, parking, distance, terrain and safety issues)? Want more awesome interviews and advice? Thank you for listening to Run to the Top. See you next week!